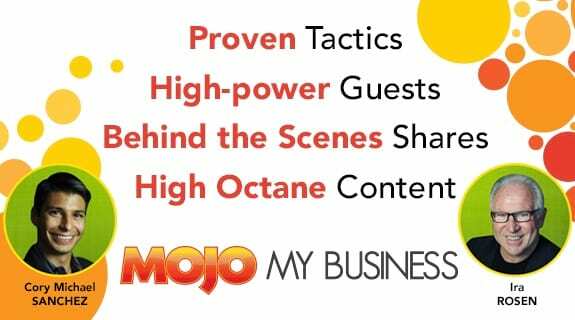 In this Mojo Marketing Edge Radio show, we are joined by a special guest Kevin Wilke, King of Local Internet Marketing, reveals “tell all” advice on simple steps to making a successful business partnership. It?¦s really a cool and helpful piece of information. I?¦m glad that you just shared this useful info with us. Please keep us up to date like this. Thanks for sharing. Only wanna input on few general things, The website layout is perfect, the content is rattling excellent : D.
Hurrah, that’s the things i was looking for, what a material! existing at this weblog, thanks admin on this webpage. I just want to say I am just beginner to blogs and truly savored your blog. Very likely I’m want to bookmark your site . You definitely have fabulous well written articles. Regards for sharing your web site. I just want to mention I’m newbie to weblog and seriously enjoyed you’re web blog. Probably I’m likely to bookmark your blog post . You amazingly come with awesome articles and reviews. Many thanks for sharing with us your blog.